HOLD OR BUILD on this much sought after 8200 sq ft lot with lane access in Central Coquitlam!! 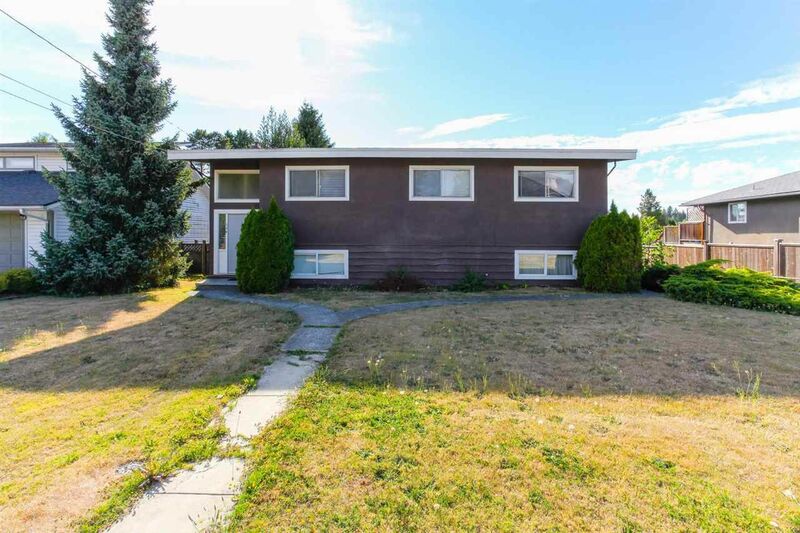 Well maintained house with 3 bedrooms up and a 1 bedroom suite down makes this home easy to keep as an investment or an excellent building lot for your DREAM home. Newer furnace, hot water tank and roof. Quiet street close to all amenities, schools, rec center, shopping and transit.